Best Western Geelong Motor Inn offers a selection of comfortable, affordable and spacious motel rooms and self contained serviced apartments close to the city centre. 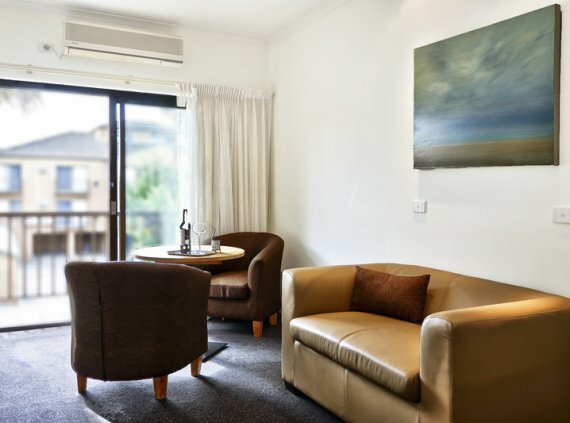 Conveniently located just a short stroll from the vibrant waterfront precinct, our quality motel accommodation is the ideal base for corporate and leisure guests who want easy access to all that the Geelong region has to offer. With free WiFi access in every room, a heated indoor pool and the Best Western commitment to customer care at every level of service, our Geelong Motel accommodation is the perfect choice for your next city trip. See you soon!